The Nullification Crisis was caused by the enacted protective tariffs, which were deemed unconstitutional by the Southerners. John C. Calhoun, US Vice President from the South anonymously penned the “South Carolina Exposition and Protest”, which aimed to nullify the imposed tariffs. 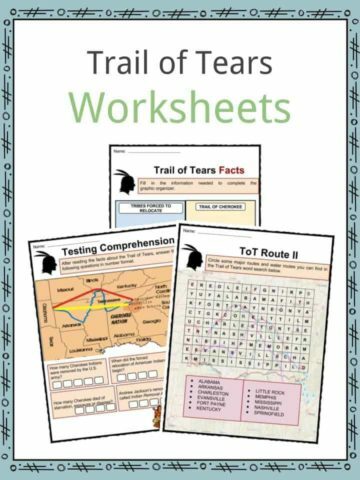 For more information on the The Nullification Crisis read the fact file below or download our comprehensive worksheet pack to utilise within the classroom or home environment. 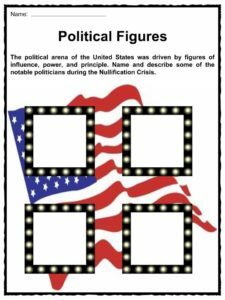 The political term “nullification” refers to the act of cancelling or voiding federal laws by the power of the state. 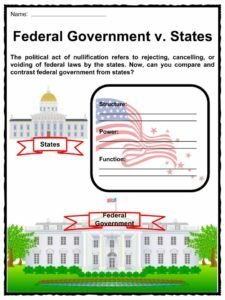 Nullification can be use to override an existing act or law. The Doctrine of Nullification was introduced by James Madison and Thomas Jefferson in 1798 and 1799. Their Virginia and Kentucky Resolutions were examples of the Doctrine of Nullification. It asserted the power of the state to resist federal laws passed by the Congress. 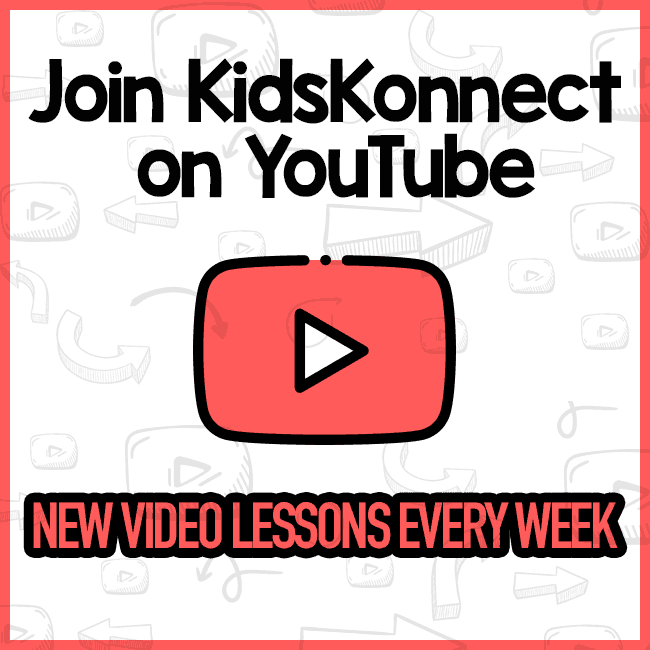 In addition, it can also determine the constitutionality of laws being passed. Finally, the US Constitution should be in compact agreement with the states. John C. Calhoun, a Southern politician, Vice President of Andrew Jackson, anonymously penned the South Carolina Exposition questioning the constitutionality of the 1928 Tariff of Abominations. He found the federal law unconstitutional due to the following reasons. First, it favored the manufacturing states (mostly North) over the agricultural territories (South), thus making the system bias or unequal. 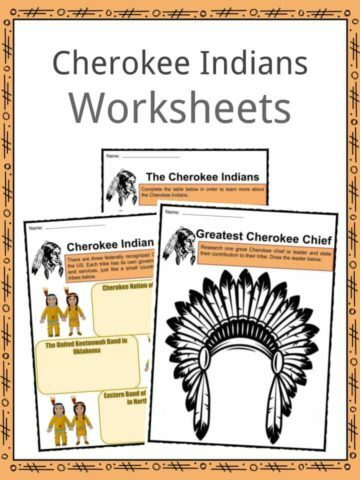 Second, the system of tariff was made solely for revenue and was not protective in nature. Third, any act passed by the federal government could be rejected by the substantial number of states using the power of veto. Senator Robert Hayne of South Carolina and Senator Daniel Webster of Massachusetts heated the debate in Congress with their opposing stand on Calhoun’s document. In 1930, Webster conveyed his remarkable speech before the Congress. The 1830 speech of Daniel Webster is considered as one of the most famous speeches in the history of Congress. 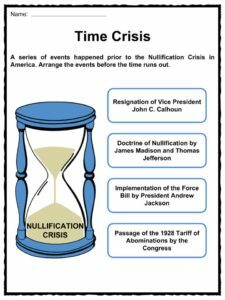 The Nullification Crisis was caused by the tariff acts imposed by the federal government. Originally, the tariffs were considered “protective” in nature. 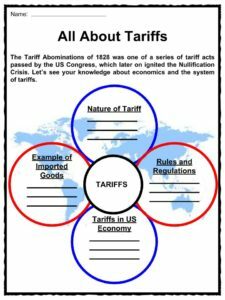 Tariffs are the taxes levied on foreign goods or imported products. The 1828 Tariff Abominations was the last from the series of the tariff system imposed by the federal government. The Tariff of 1816 placed 20-25% tax on all foreign goods, and the Tariff of 1824 increased duties to 35% on imported wool, steel, hemp, and cotton. The 1828 Tariff Abominations increased the tariffs up to 50%, thus igniting the nullification crisis. Calhoun believed that the tariff system would bring poverty to the South as the southern states were agricultural in nature. Most of the goods were imported either from the North or Britain. In 1832, the Committee of Manufacturers, headed by John Quincy Adams, drafted a new tariff bill to control the growing protest from the South. On July 14, 1832, the Tariff of 1832 that reduced the tariff rates to 35% was passed, yet it failed to pacify southern protesters. On November 24, 1832, the South Carolina legislature passed the Ordinance of Nullification voiding the Tariffs of 1828 and 1832 applicable within its borders. The Nullification Crisis flared up. As a result, President Andrew Jackson issued the Nullification Proclamation to the people of South Carolina on December 10, 1832. It was meant to highlight federal rights over the state’s rights on the issue of tariffs. 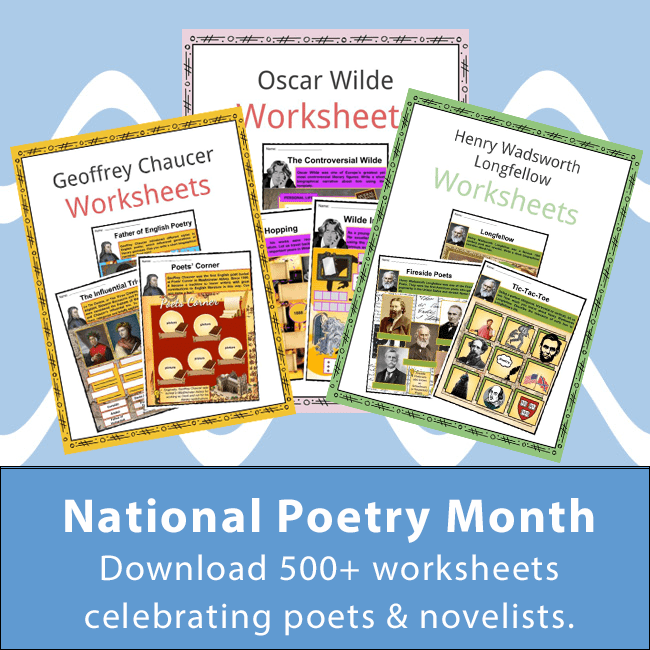 President Jackson fiercely ordered the collection of duties starting from Charleston. 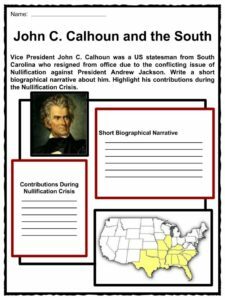 As a result, Calhoun admitted the authorship of the Exposition and Protest during the Nullification Crisis. He was the first US Vice President to resign as a form of protest against President Jackson and led the South Carolina Legislature. On March 2, 1833, the Congress gave President Jackson greater power through the Force Bill. The bill authorized the use of military power against resisting states and rejected the Doctrine of Nullification. Together with Calhoun, Henry Clay proposed the Compromise Tariff and it was passed the same month. It ended the Nullification Crisis with the lowering of tariff rates up to 20-25%. 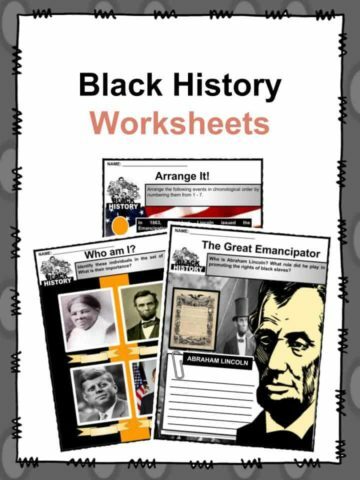 It became the foundation of Henry Clay’s American System in reference to the US economic plan. 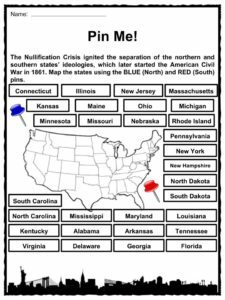 The Nullification Crisis was considered the first sectional conflict between the states of the north and south. The demarcation line on issues of slavery soon led to the American Civil War in 1861. 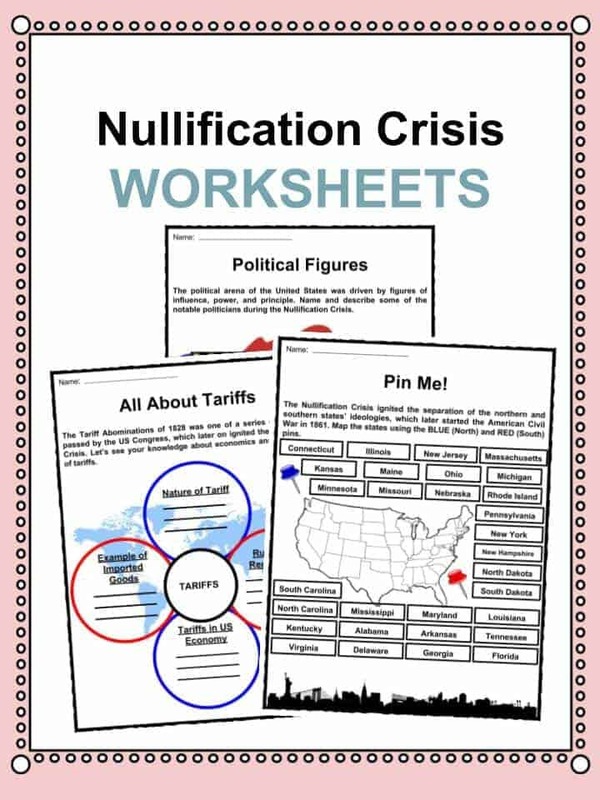 This bundle contains 11 ready-to-use Nullification Crisis Worksheets that are perfect for students who want to learn more about The Nullification Crisis which was caused by the enacted protective tariffs, which were deemed unconstitutional by the Southerners.